Judith Jack Sterling Silver Marcasite and Crystal Pave Reversible Circular Pendant Necklace, 16"
Embellish your look with sophisticated sparkle when wearing JUDITH JACK's Marcasite and Crystal Reversible 16" Circular Pendant. 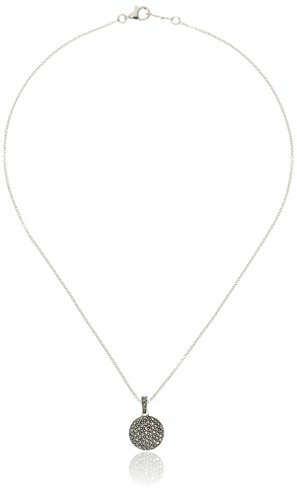 This elegant pendant doubles the amount of shine in a classic, traditional look with each side encrusted with stones. The marcasite stone boasts an elegant luster that appears both dark and light creating depth in the piece it embellishes. Flip one side over for a light, delicate shimmer or flip back for a more bold, smoky effect. 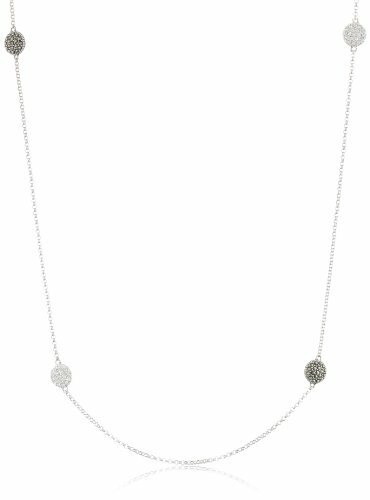 Hanging from a 16-inch, sterling-silver chain, this necklace will become your go-to piece when looking to match your ensemble with a classic design and sparkling adornments. 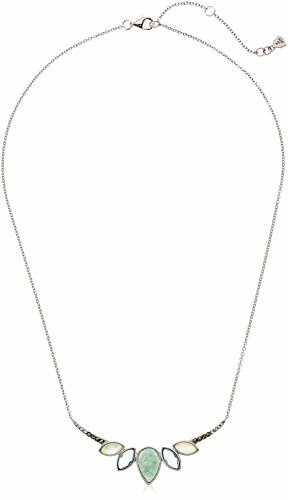 Judith Jack Sterling Silver Chain Extender, 3.5"
Judith Jack Sterling Silver Marcasite and Crystal Pave Knot Pendant Necklace, 16"
Tie sparkling elegance into your look with JUDITH JACK's Marcasite and Crystal 16" Knot Pendant. A stunning display of interlocking circles encrusted with crystals and marcasite stones, this pendant adds shine and unique design to your wardrobe. The marcasite stone boasts an elegant luster that appears both dark and light creating depth in the piece it embellishes. 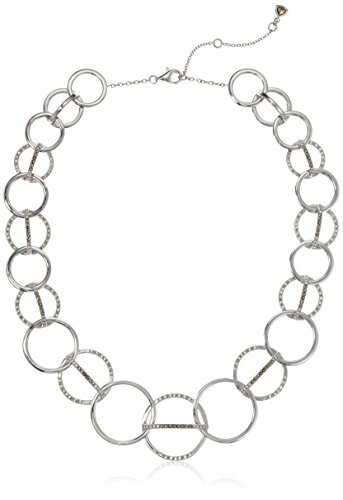 Hanging on a 16-inch, sterling-silver chain, this necklace jazzes up a classic look. 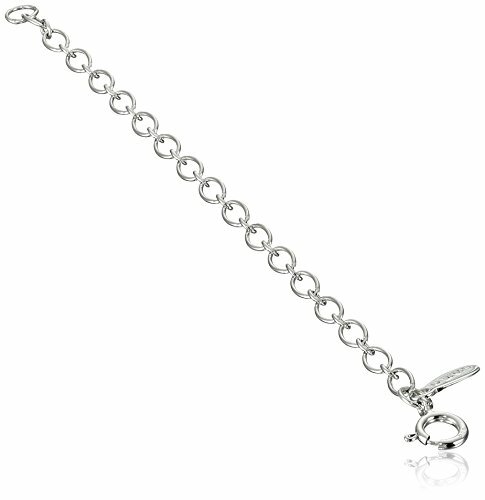 Dress this piece up by pairing it with a set of crystal dangles and a stack of sterling silver bangles. Judith Jack Classics Sterling Silver, Marcasite, and Cubic Zirconia Station Necklace, 36"
Judith Jack Sterling Silver Marcasite and Crystal Pave Reversible Cross Pentant Necklace, 16"
Embellish your look with sophisticated sparkle when wearing JUDITH JACK's Marcasite and Crystal 16" Reversible Cross Pendant. 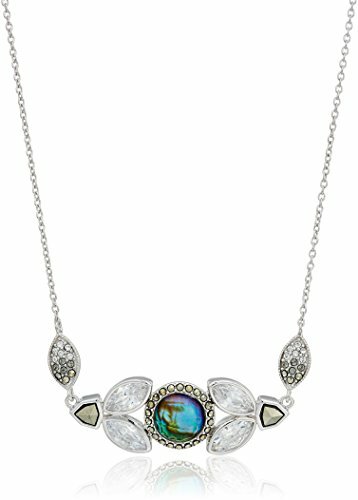 This elegant pendant doubles the amount of shine in a classic, traditional look with each side encrusted with stones. The marcasite stone boasts an elegant luster that appears both dark and light creating depth in the piece it embellishes. Flip one side over for a light, delicate shimmer or flip back for a more bold, smoky effect. 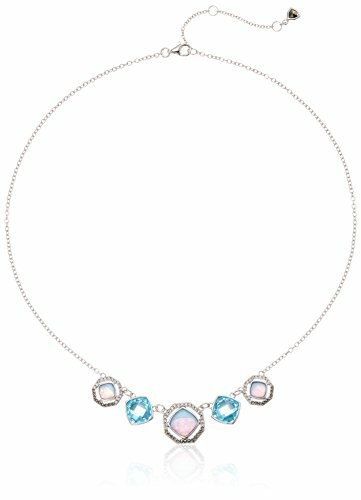 Hanging from a 16-inch, sterling-silver chain, this necklace will become your go-to piece when looking to match your ensemble with a classic design and sparkling adornments.